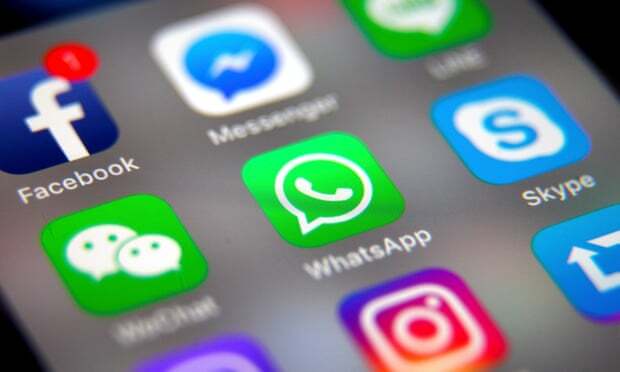 Facebook is reportedly considering a merger of its three messaging platforms – WhatsApp, Instagram and Facebook Messenger – allowing users to send messages between the networks for the first time. 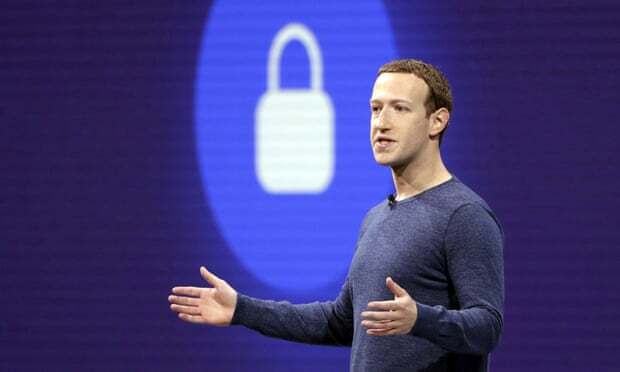 The plans are said to come directly from the Facebook chief executive, Mark Zuckerberg, the New York Times has reported, and would involve rewriting the basic software of the three apps to ensure they were interoperable. A WhatsApp user would be able to, for instance, text an Instagram user for the first time without needing to switch applications. That rewrite would also involve enabling end-to-end encryption (E2E) on all three apps, according to the NYT’s Mike Isaac. While all WhatsApp messages use that security feature, which prevents anyone, including Facebook itself, from intercepting the contents of messages, support across Facebook’s wider business is patchy. Facebook Messenger only supports E2E in a special “secure conversations” mode, which is off by default and must be enabled separately for every chat, while Instagram features no encryption at all. While E2E is a valuable security measure for users, it has the side effect of preventing Facebook from scanning messages as part of its advertising business. The technology has also come under attack from law enforcement organisations, since it hinders their ability to intercept suspect communications in real time. In a statement, Facebook told the Guardian: “We want to build the best messaging experiences we can; and people want messaging to be fast, simple, reliable and private. The news has raised concerns among both privacy researchers and antitrust experts. Matthew Green, a cryptography professor at Johns Hopkins University, said the change “could be potentially be good or bad for security/privacy”. In a thread on Twitter, Green wrote that his two major concerns were that the widespread rollout of E2E could result in WhatsApp getting comparatively less secure, rather than Facebook Messenger and Instagram becoming as secure as possible; and that WhatsApp users, who currently do not need to share much personal information at all with Facebook, may find their metadata co-mingled with their broader Facebook accounts. For similar reasons, the attempts to merge the networks could hit a stumbling block in Europe, where Facebook has once before been prevented from transferring data from WhatsApp to Facebook’s main service. In November 2016, the company was forced to halt a transfer of data following complaints from the pan-European data protection agency. The company was also forced by the UK’s information commissioner to promise not to do any transfers of EU user data until after the general data protection regulation (GDPR) came into force on 25 May 2018.